It may be hard to believe, but many people have held out for years and decided not to pick up an Android-powered or iOS device over the years. These people might want to go with AT&T as the mobile carrier will be offering the Nokia Lumia 920 starting November 11th. Other sources online claim that Italian carrier TIM will be rolling out the Lumia 920 on November 12th. 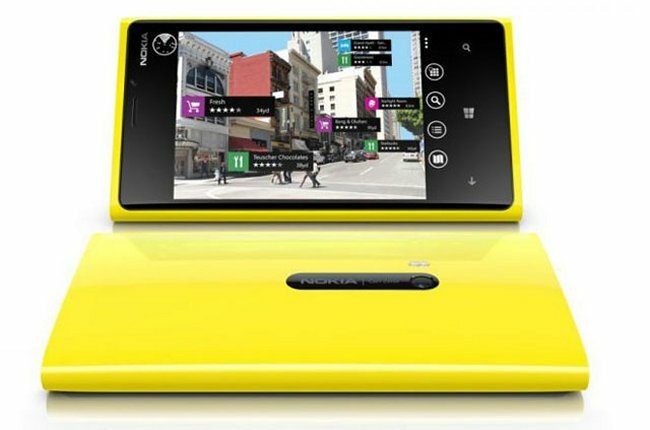 The Lumia 920 is looking like it will be an AT&T exclusive in the States, where it will come in three colors. This device has a starting price of $149.99 with a new two-year contract. After the 11th, you just need to choose a color.